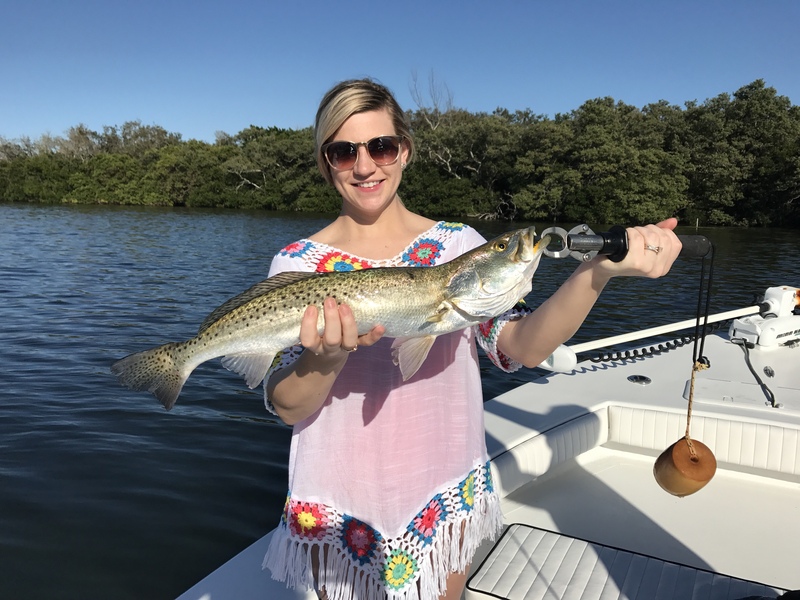 Spring has sprung here on St. Pete Beach and with it the fishing has been stellar. 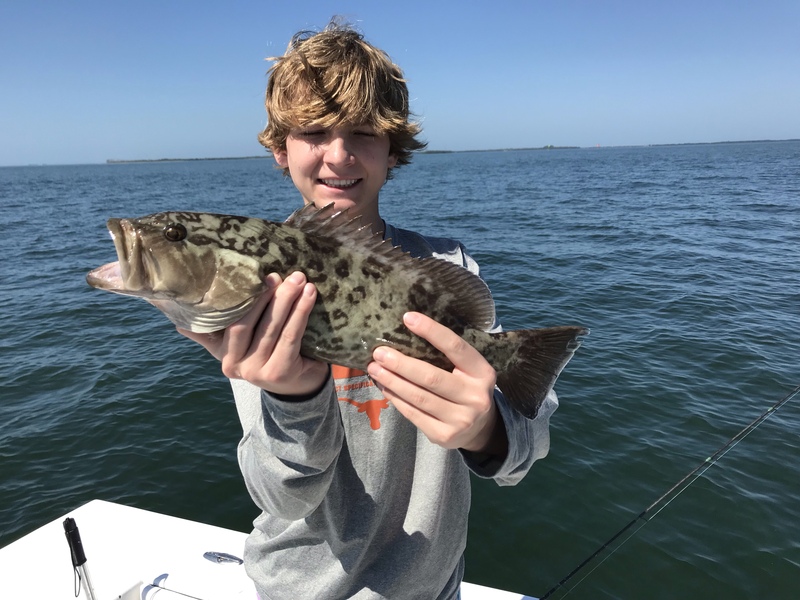 Since the end of February the water temperatures have risen into the 70’s and turned the fishing on! 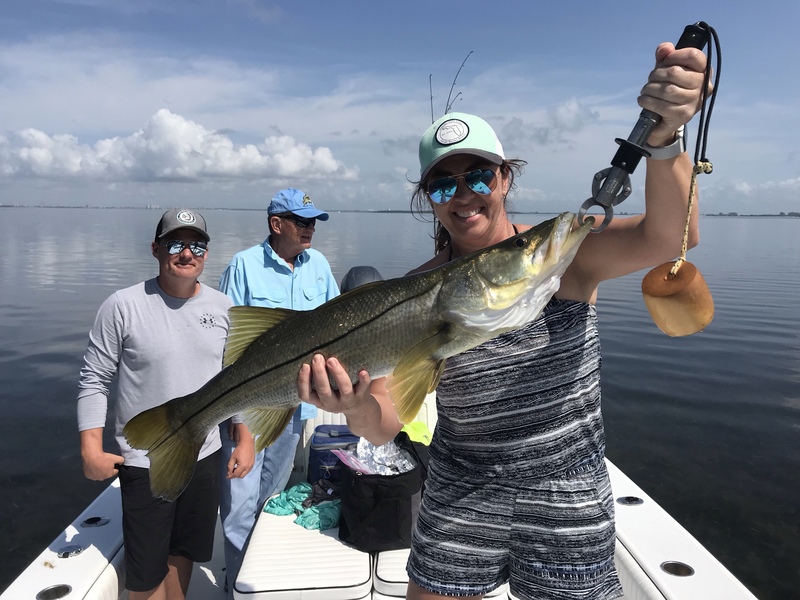 Everything is biting whether we fish inshore or near shore. 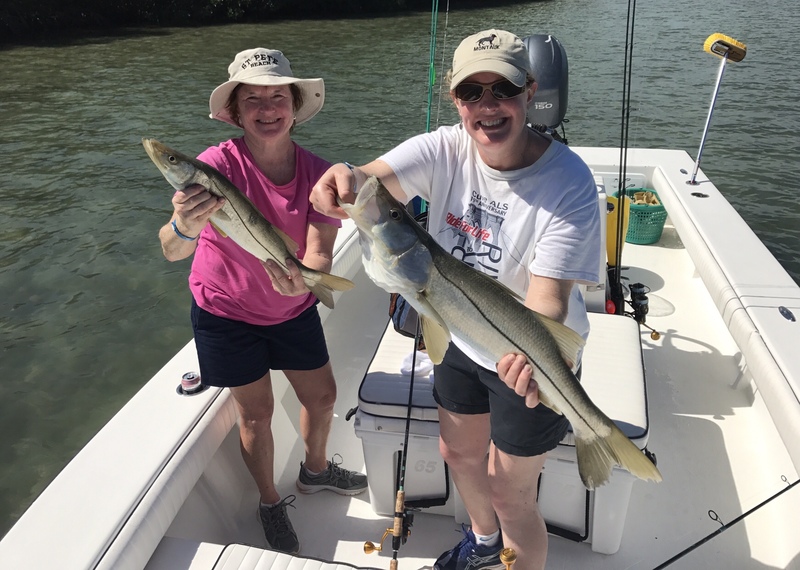 Inshore charters have had great snook action, with lots of trout and some redfish mixed in. 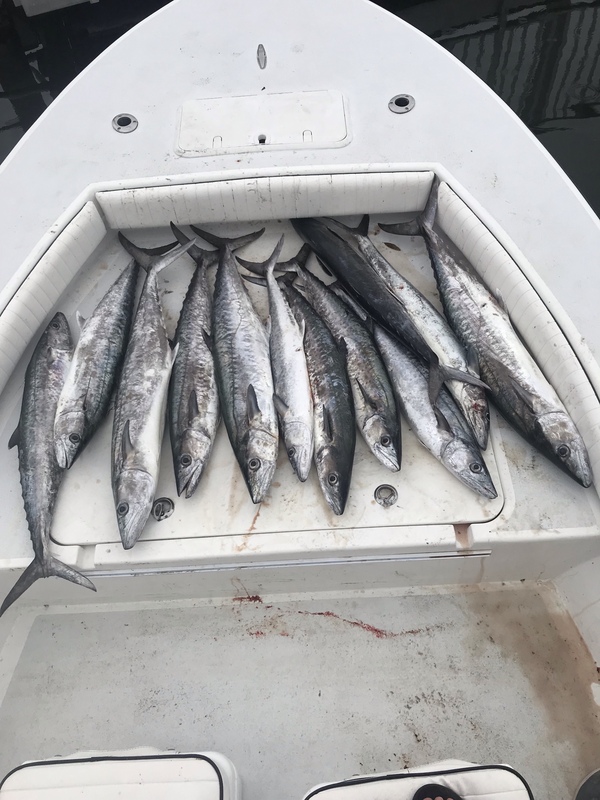 We’ve been catching these fish in only a few feet of water using live sardines on light tackle (10 pound test). 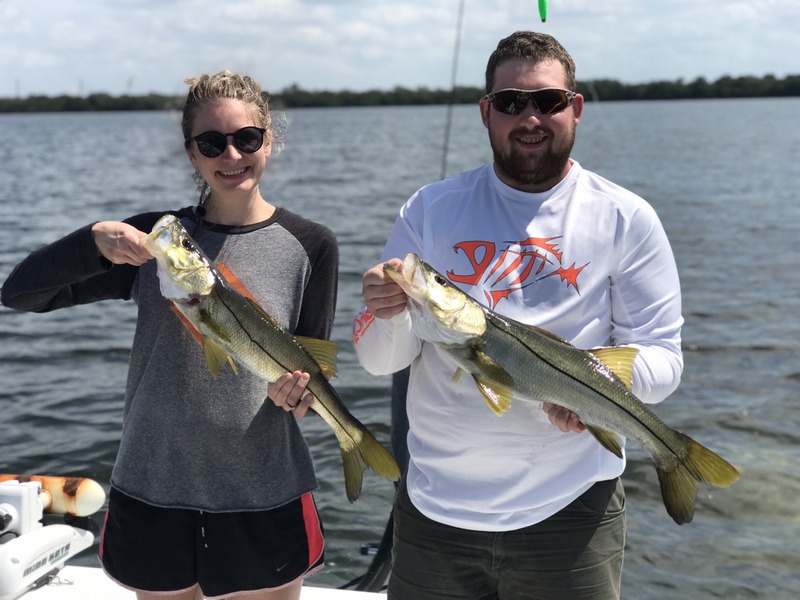 Some days have yielded as many as 40+ fish as well as snook up to 15 pounds. 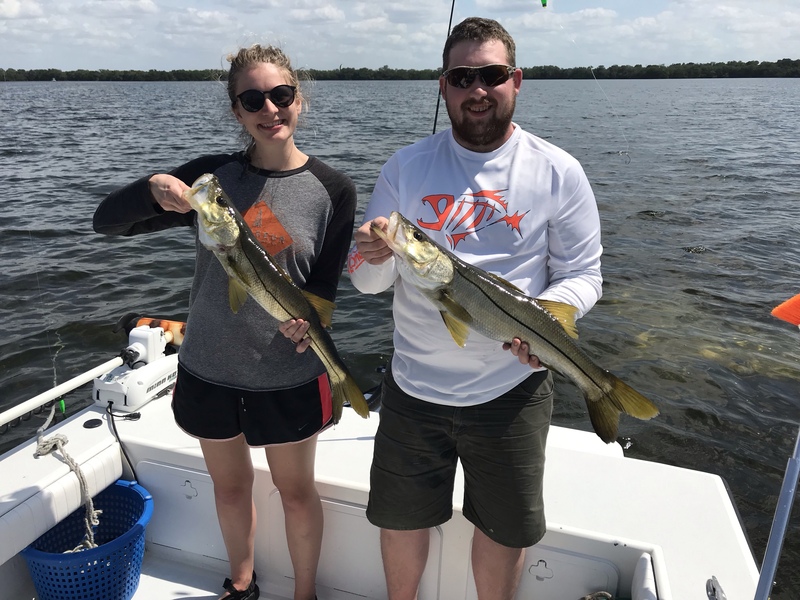 We are catching most of our fish right in St Pete Beach, Fort Desoto and Boga Ciega Bay – just a short ride from the hotels on the beach! 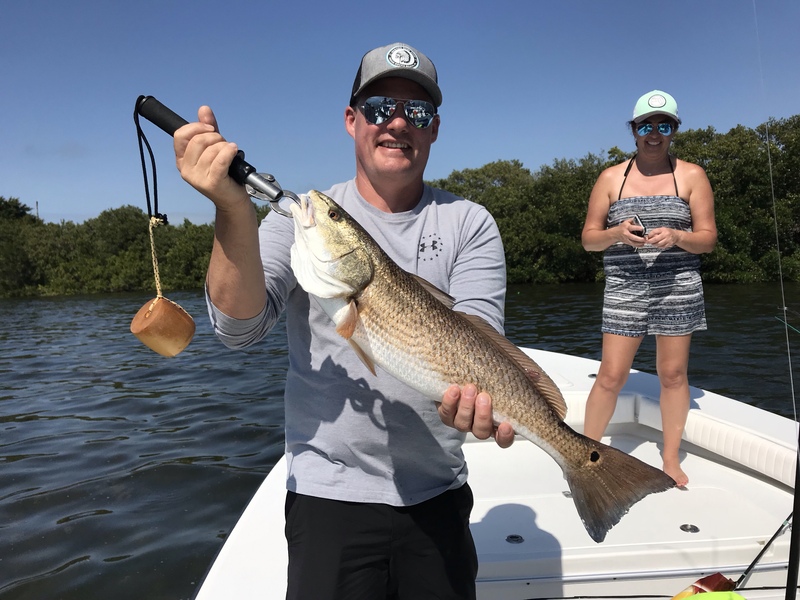 Near shore action has been just as good targeting mangrove snapper, sheepshead, grouper, spanish mackerel and king fish. 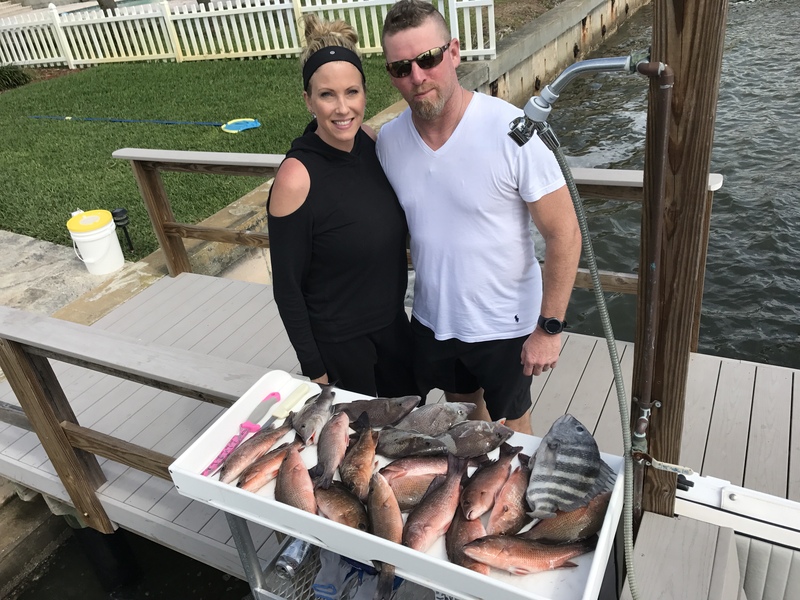 We have been bottom fishing with live shrimp and sardines in 15-45 feet of water for the snapper and sheepshead. 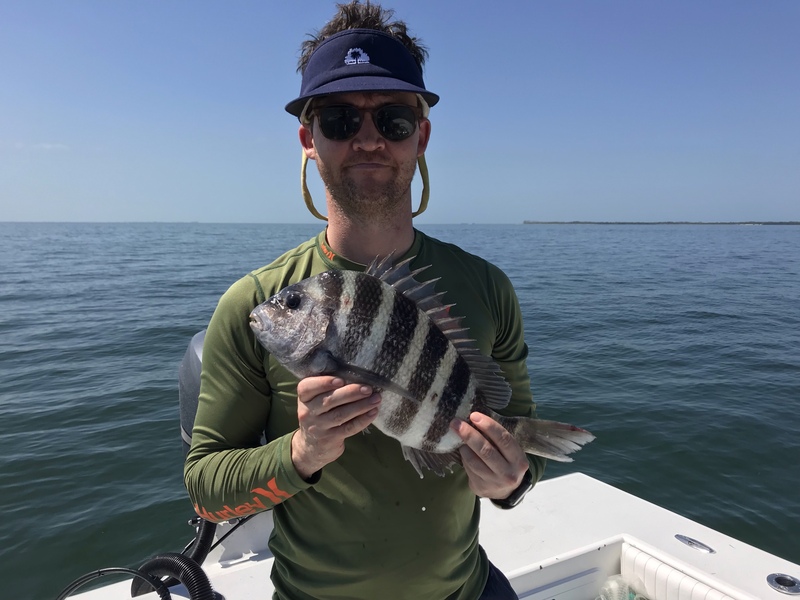 During the month of March the sheepshead spawn just off the coast of St Pete Beach and can be found in prolific numbers making for great action and excellent table fare. 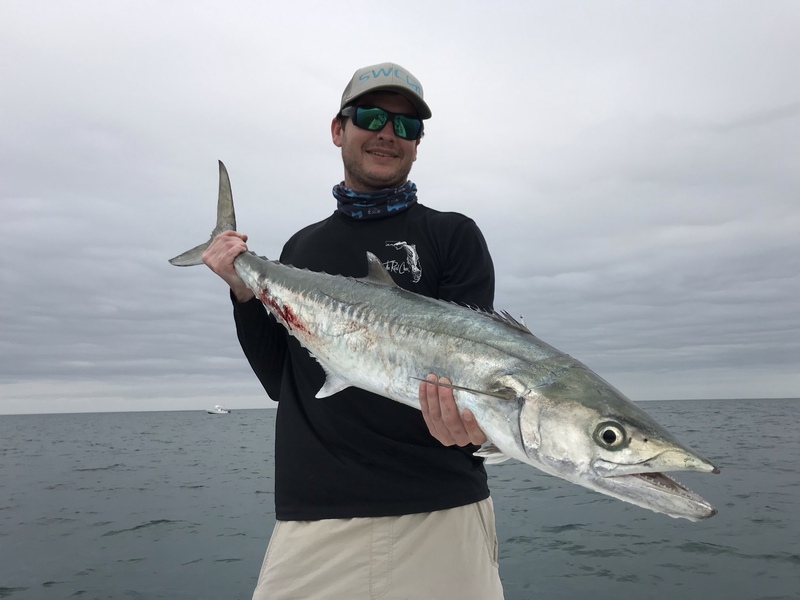 The spanish mackerel and kingfish have shown up in force the last few weeks and have been on fire at times. 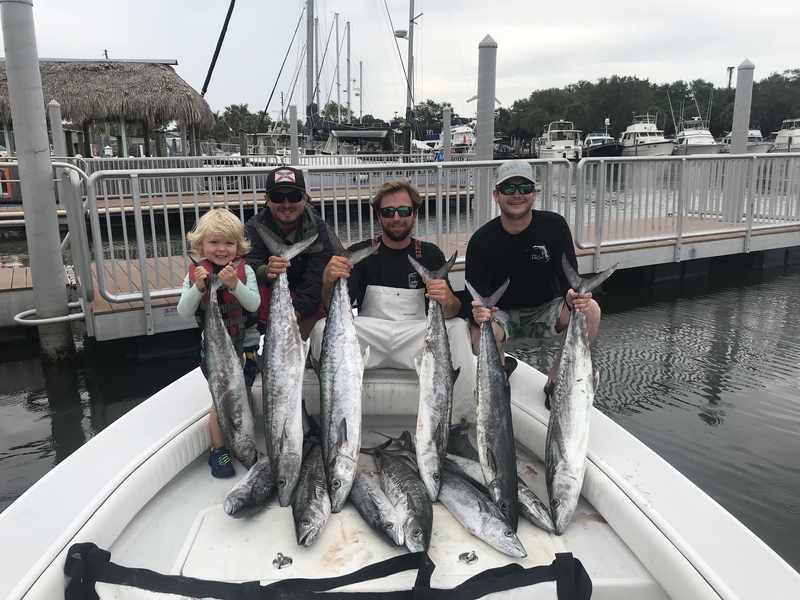 These speedsters are some of the hardest fighting and most entertaining fish to catch. 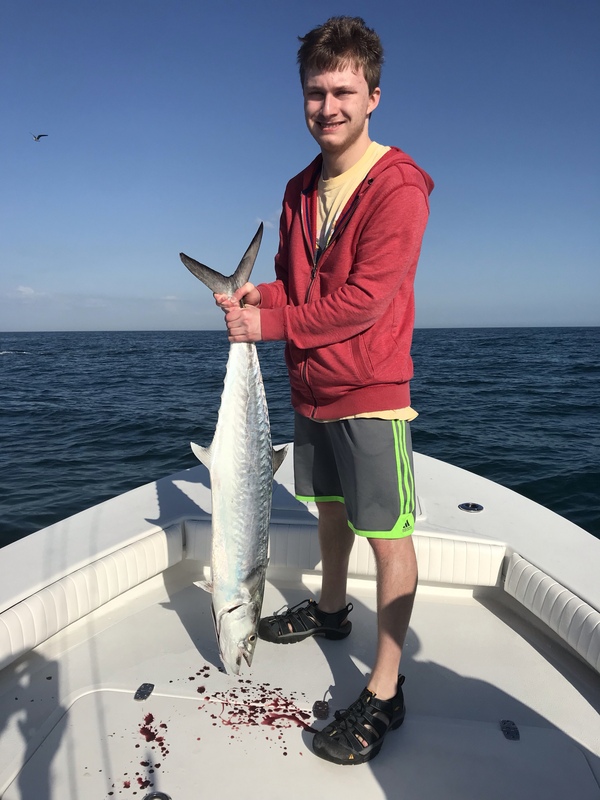 They can be found just a few miles into the gulf off St Pete Beach and you can often times catch them in sight of your hotel room! 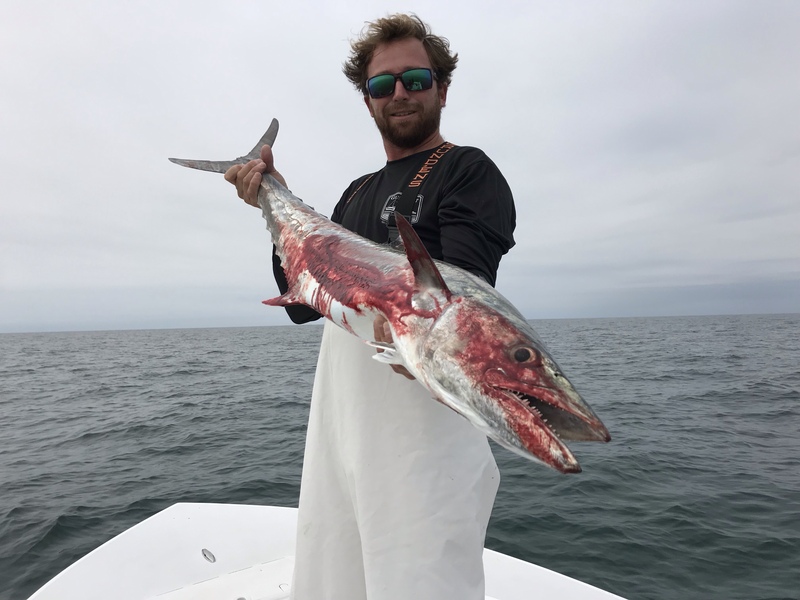 The king fish have been up to 30 pounds with the average fish coming in between 10-15 pounds.